Work with us to radically strengthen your brand in today’s world. We design meaningful, smart and seductive brand experiences to make your customers becoming your followers. A professional website design is essential for every business. If you want to take the steps necessary for business growth, having a website is the easiest way to let potential customers know about your company. staudmedia provides custom website solutions for a diverse array of businesses. Staudmedia prides itself on the development of award-winning websites. We also help you to grow your business. No matter what you need, we provide the solution – from the first concept to full implementation of your web presence. We have experience to customize standard software such as Wordpress and Joomla as well as create individual solutions. 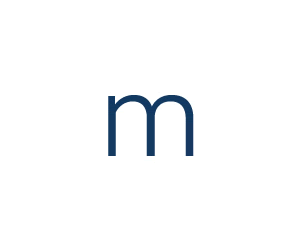 We take care of your website and offer support in further development. We will gladly prepare a complete corporate identity to be used in print and digital design. Following a full-service concept, we offer website- und email-hosting at our performant and highavailable webservers in Europe and the America. We also ensure that your site is accessible and will be prominently indexed by all usual search engines. We offer the webanalytic software Piwik on our servers to help you to improve your visitors experience. Another area of expertise is the planning, structuring and main- tenance of datanetworks consisting of up to 50 workstations with Microsoft Windows or Linux Servers. We are also your partner for preparation and integration of web- and security-camera-systems for (vacation)-houses and commercial properties. 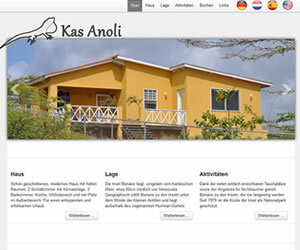 Mobile friendly relaunch of the website for a non-profit organisation on the Caribbean island Bonaire. We use the CMS Joomla to provide this easy to manage, bilingual website. We also installed the new Donkeycam (a HD-webcam) and integrated it´s view in the website. 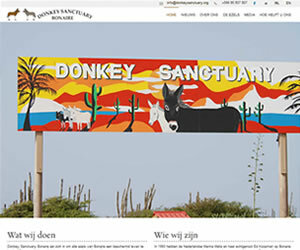 Furthermore we have developed an "adoption program" with PHP and MySQL for the Donkey Sanctuary Bonaire. 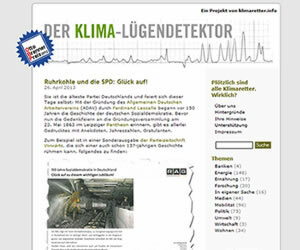 Since it’s very first steps in 2007, we have been the IT partner of this award-winning daily news source on climate and energy (.info-Award 2010, nominated for the Grimme Online Award 2012). It has grown to a website with far more than 15.000 pages. Our services include: full-service support for the CMS (Joomla! ), team training, programming of special software moduls, Ad-Server Open X, digital asset management system Ressourcespace. 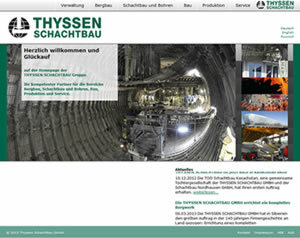 Concept, design and realization of the company website for Thyssen-Schachtbau group, Mülheim an der Ruhr. As one of the leading companies of the German mining industry, Thyssen Schachtbau chose StaudMedia as competent and reliable partner. Our solution is based on Joomla! 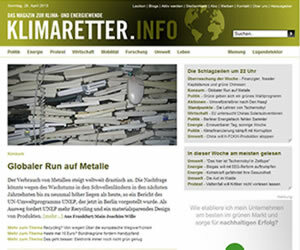 Layout, programming, maintenance of this website, prize winner of the 2012 Otto-Brenner-Awards for Critical Journalism. Implemented through the user-friendly blog system Wordpress. Concept and implementation of a multilingual website with the CMS Joomla. Also integrated is a booking- and management engine for this vacation home. We have provided a two camera security-system with online maintenance and a fallback solution for network-disturbance.